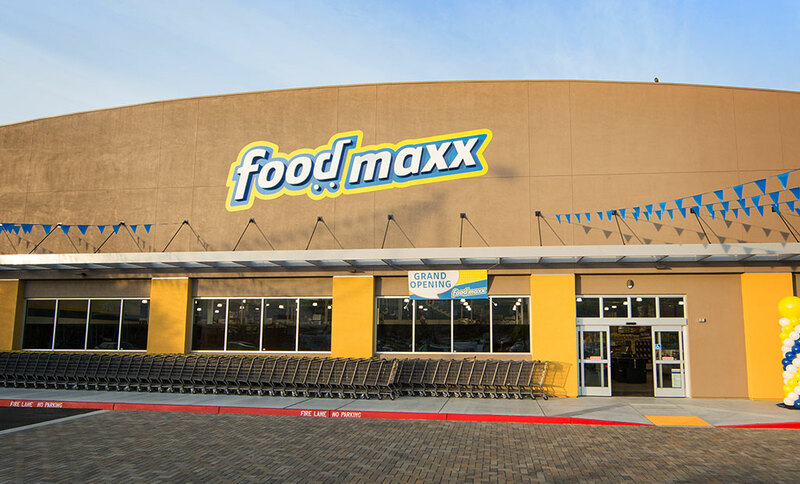 The first FoodMaxx opened in Bakersfield, California in 1986 when we recognized that, as the economy shifted, so did the way many grocery customers shopped. Customers were becoming interested absolute food value and our no-nonsense approach to quality products at a great value was a hit. Since that humble beginning, we’ve grown to fifty-four stores and over four thousand employees across northern California and Nevada. One of the original, guiding FoodMaxx principles was “Merchandise for Price, Not Profit” and that idea continues to drive us. We offer consistently low prices on a daily basis and low prices will always remain at the core of our foundation. This includes everything from crowd favorites, staples, well-known brands and private-label products. At FoodMaxx, we don’t have time for gimmicks or anything unnecessary. We go to nearly-extreme measures to save customers money by creating continuous efficiencies. We don’t do the fussy-advertising thing, the extra-services thing or any fancy-merchandising shenanigans. Our no-frills, minimalist philosophies on processes and efficiencies mean that we are able to bring you the food you are craving all while leaving you with room to budget the rest of your lifestyle, whatever it may involve. We sell all the quality products that people want and need for their everyday lives for the lowest price possible. 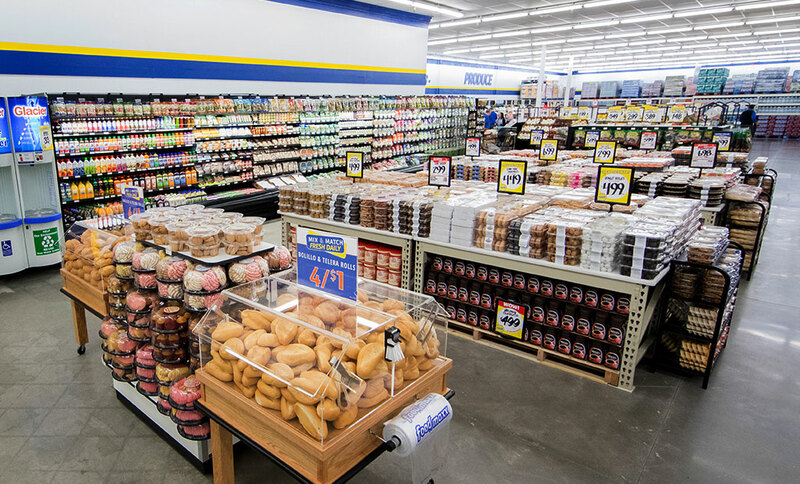 FoodMaxx understands that our customers work very hard for their money and we know that the groceries they get at FoodMaxx are equally good to anywhere else they could choose to spend their money. Our customers are savvy dealmakers, razor-sharp negotiators, resourceful survivors and do-it-yourselfers who consider being called “cheap” a badge of honor. We adore their intelligent approach and couldn’t agree with them more. Cheap IS smart! Their approach to grocery shopping inspires everything from our big decisions down to the tiniest of details so we can make ourselves more efficient on their behalf. We want to offer prices so low that they shock you. If we can offer prices so low that a shopper feels surprised walking down the aisle of the store, then we’re winning! FoodMaxx will always be the go to grocery store for highly resourceful, on-the-go, shoppers who know the value of a good deal. We are committed to providing a full cart of delicious, high-quality groceries for less. Finding new ways to help our customers win and doing so with transparency (and hopefully a bit of fun) is the foundation of FoodMaxx. We’re super proud of our ability to provide rock-bottom prices on products that also meet the highest of quality standards. We constantly strive to maintain high quality standards while offering cleanliness and efficient service so that we can keep you saving on your food bill so you can spend your money on more important stuff. We aim to keep you moving efficiently, along with everyone on our teams remaining committed to the collective efficiency that is FoodMaxx cycle. We won’t ever try to slow down the shopping process for you. 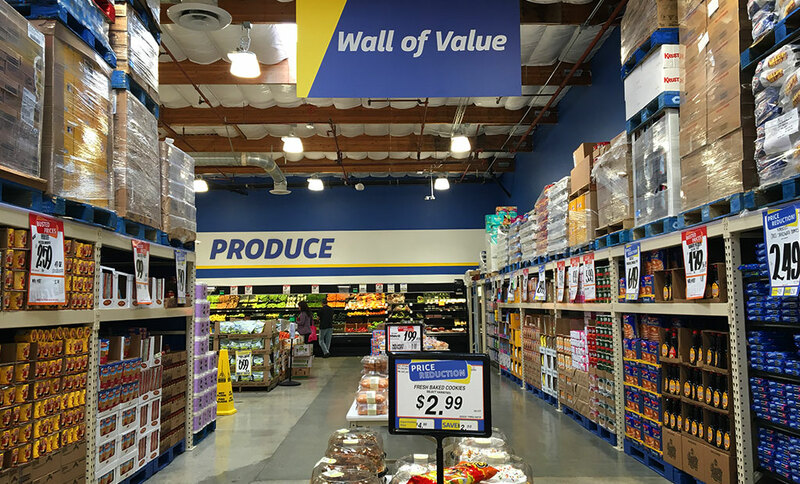 All of our choices will continue to be designed to promote expediency so our registers always keep you moving, getting you in and out for each trip through FoodMaxx and remember: Cheap is smart!